More and more people want to become independent workers and they enjoy it ! 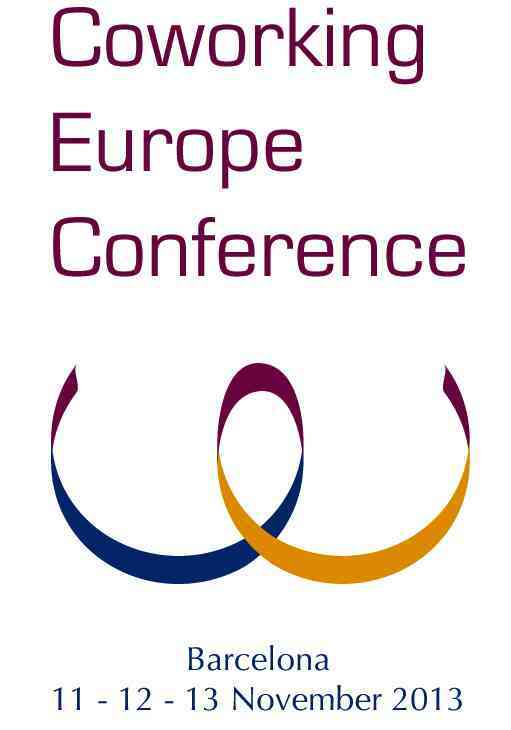 Emergent Research will be speaking at the Coworking Europe 2011 conference, on November 3rd. For the last 6 months, Emergent Research has been partnering with MBO Partners on a deep dive research project on independent workers – freelancers, contractors, temps, solopreneurs, etc. Based on the huge shift in values in the working world, we can assume that the trend in Europe is similar. In the Netherlands, Ronald van den Hoff, from Seats2meet (who will be a speaker at the Coworking Europe 2011 conference as well), the percentage of independent workers in the economy could jump from 9% to … 40%, in the very long term.